Six full size bars of handmade soap in a tall Cellophane Bag, featuring five tea scents along with Almond Biscotti for tea lovers! Enjoy Green Tea Hand Repair, White Tea and Ginger Shea Butter Facial Soap, Black Tea and Berries Shea Butter Facial Soap, Mango Tea Goat Milk Soap, Chai Tea Goat Milk Soap and of course accompanied by Almond Biscotti. 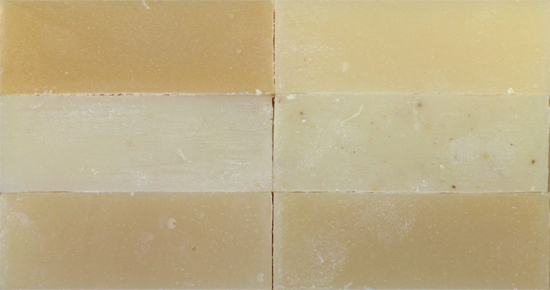 Our Tea Lovers Gift Soap Six Pack is a great gift for all skin types, but especially those with dry skin.